I received this info about what those who use London Transport can do to make sure they suffer unnecessarily if their Oyster card is lost. Here’s what I found out. Can you use it to help you? ….As stated in our Conditions of Carriage, we can only cancel and offer replacements or refunds if appropriate for registered cards only. If you require another Oyster card, please register your new card to prevent any financial loss again. You can register your Oyster card at the time of issue, or after you get the card by filling in an Oyster registration form and handing it in with the Oyster card at a Tube station ticket office. You can also protect your Oyster card on our online shop at www.oystercard.com; however please be aware this only protects your card if lost or stolen. It is not possible to purchase Monthly or longer period tickets unless the card is fully registered. If you have an Auto Top-up arrangement please let us know by email us by contacting us on 0845 330 9876 between 8.00am and 8.00pm. To get a new Oyster card, please visit any Tube Station ticket office or Oyster ticket stop. 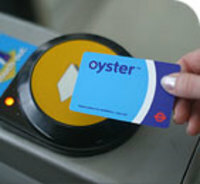 Alternatively you can order online at www.oystercard.com, or via our telephone sales line on 01561 376081. 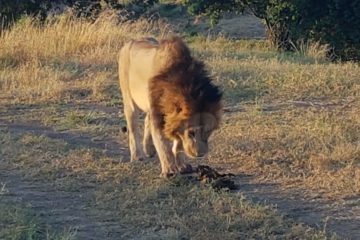 I’m sorry, that I cannot give you a more favourable response but please contact me again if you need any help in the future. If you have your card number and the card is not registered the Oyster Helpline can protect the card online for you.